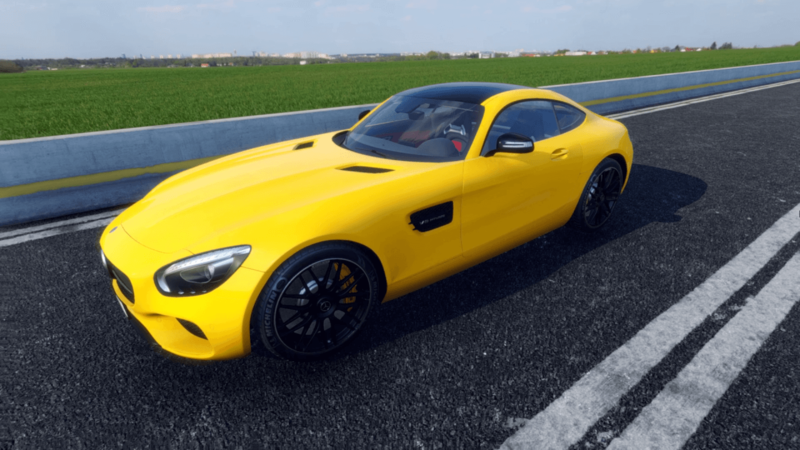 Car enthusiasts were able to view all aspects of the Mercedes-AMG GT R, getting a realistic look at the beautiful automotive specimen! 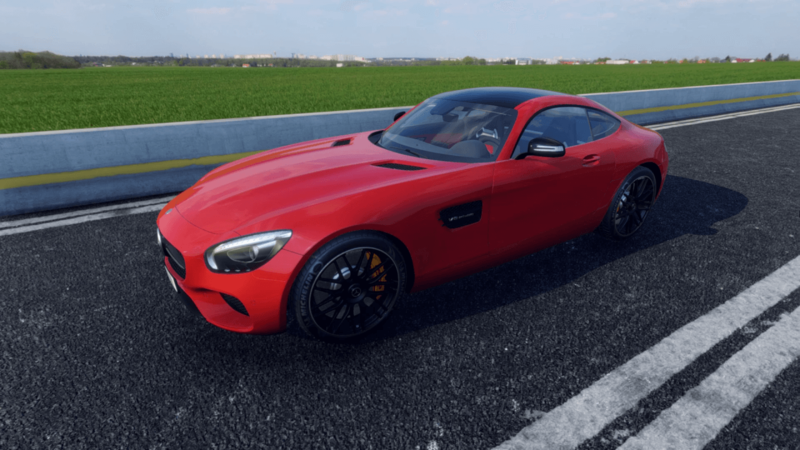 We developed an ultra-realistic virtual version of the Mercedes-AMG GT R using 3D visualization, digital exploration and custom configurations, so that viewers could literally inspect all elements of the car in real-time. 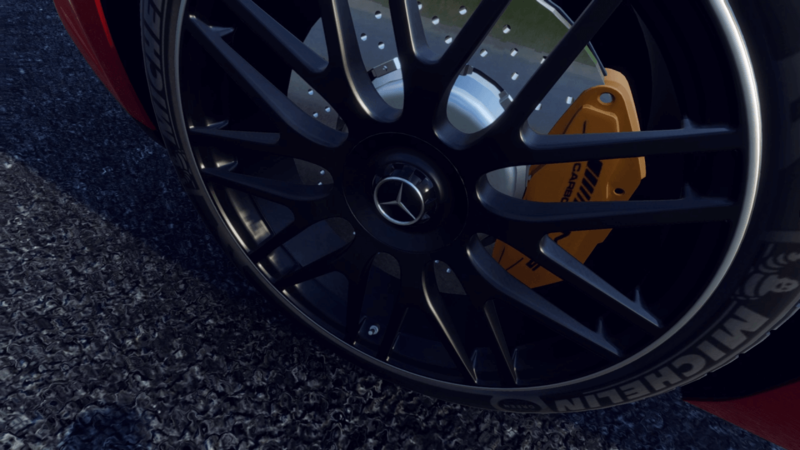 With incredible attention-to-detail including using natural lighting and ambient occlusion combined with real indoor and outdoor sounds, users truly feel like they are looking at a real car, on a real track. 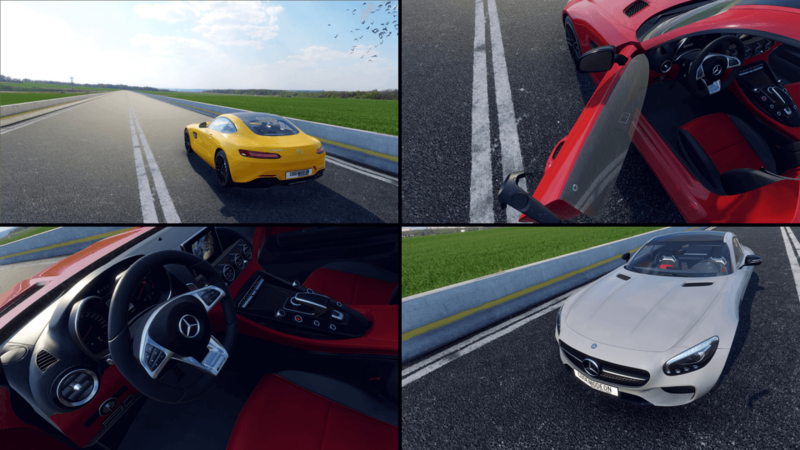 We even added day and night options, allowing them to test features such as the headlights, activating the windshield wipers and opening/closing doors in unique environments. The result? Mercedes being able to show off their amazing AMG coupe in full detail, without having to bring prospective buyers into the showroom.